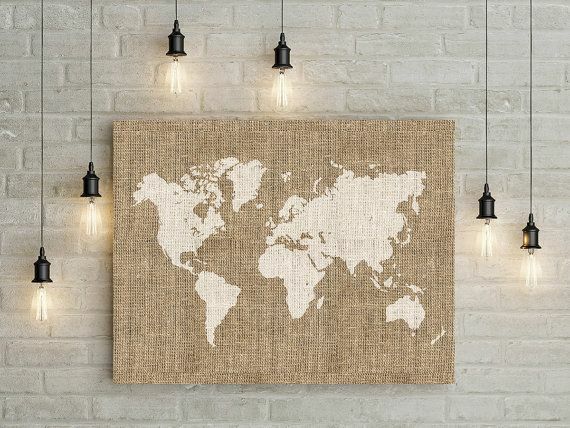 This self adhesive version holds all the classic qualities of jute Hessian along with a handy super sticky self adhesive backing. 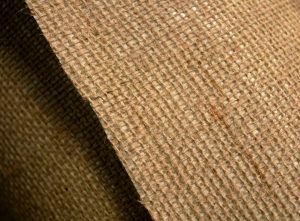 Because this fabric is so often used for events, visual merchandising and displays, we have added a fire retardant coating to the fabric. This makes sure it meets the relevant British safety standards.